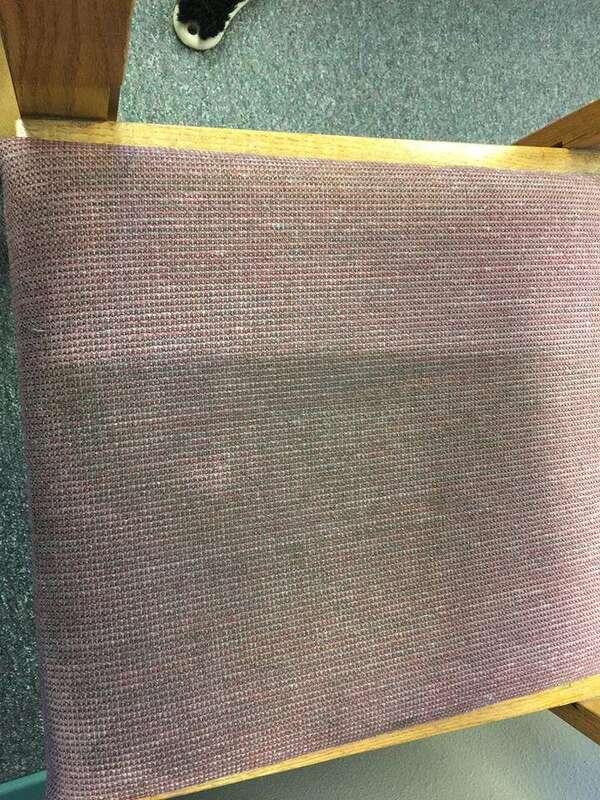 The experts at Restoration North can make your carpets look as good as new. We are the area’s most highly-rated company with hundreds of satisfied customers over the years. We take the time to do a thorough job, and do it correctly. 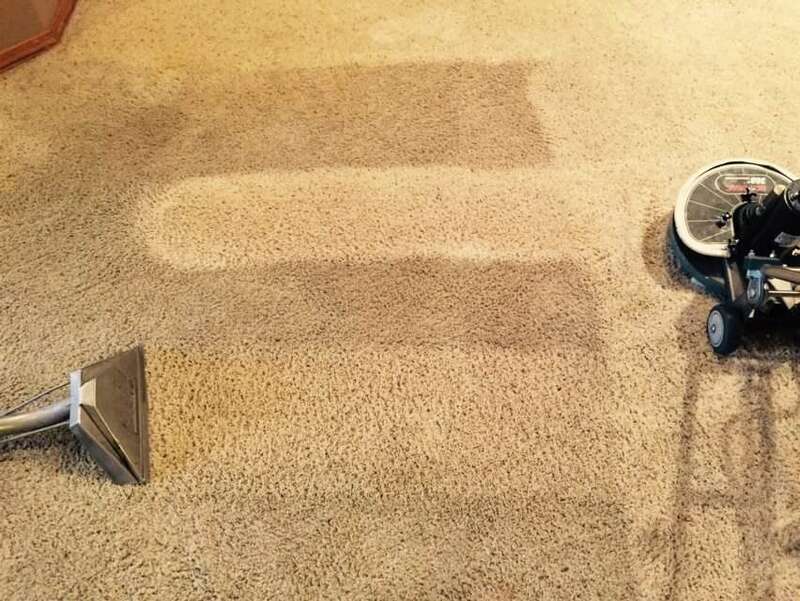 Our unique process results in your carpets and rugs smelling fresh and looking brand new. 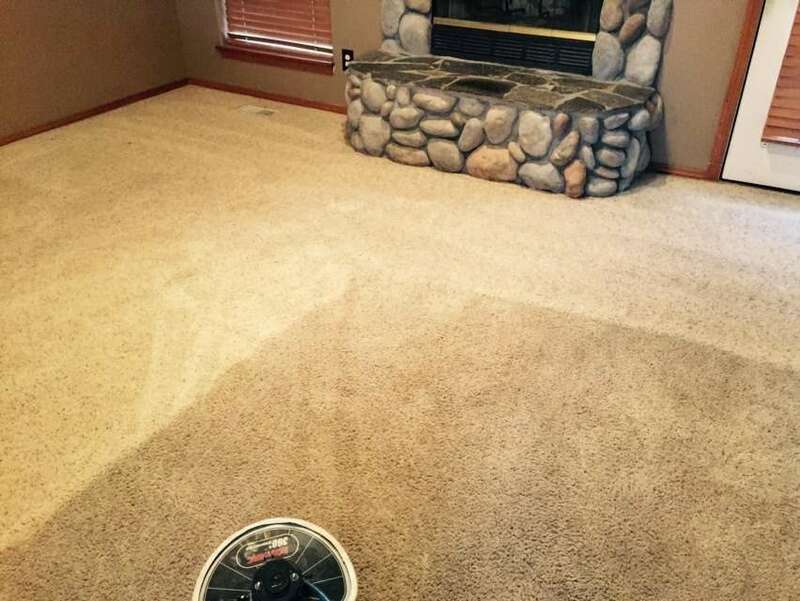 There are lots of carpet cleaning companies out there, but not all of them use the best equipment or have certified technicians. The service technicians at Restoration North are all certified by the IICRC – the national standard. Our results are proof unto themselves that we’re the best around. We keep our appointments and show up on time. We treat high traffic areas and heavily soiled spots so they won’t be problems anymore. We do a thorough, deep cleaning. We use special solutions for all types of carpeting. 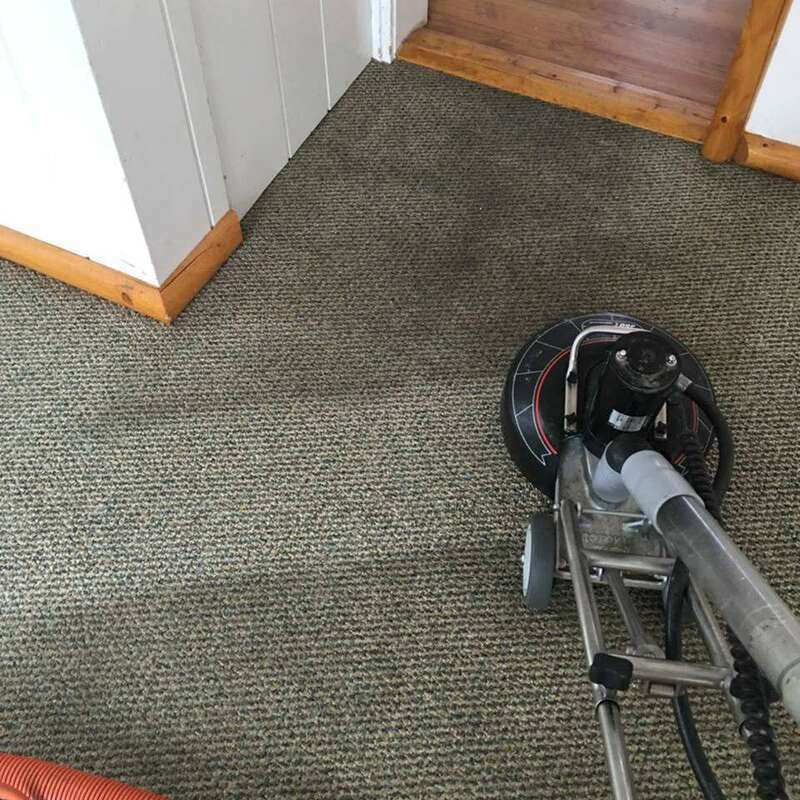 Long Lasting Deep Clean: We extract all the dirt, grime & debris of 100% of your carpet yarns. We don’t just buff the surface like some folks do. 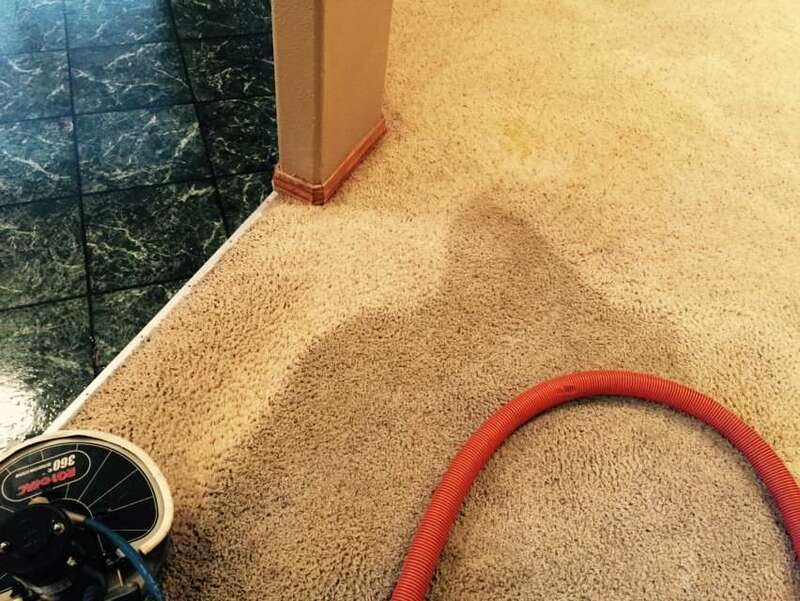 Your carpets and rugs will stay cleaner longer because we extract all the dirt & debris. 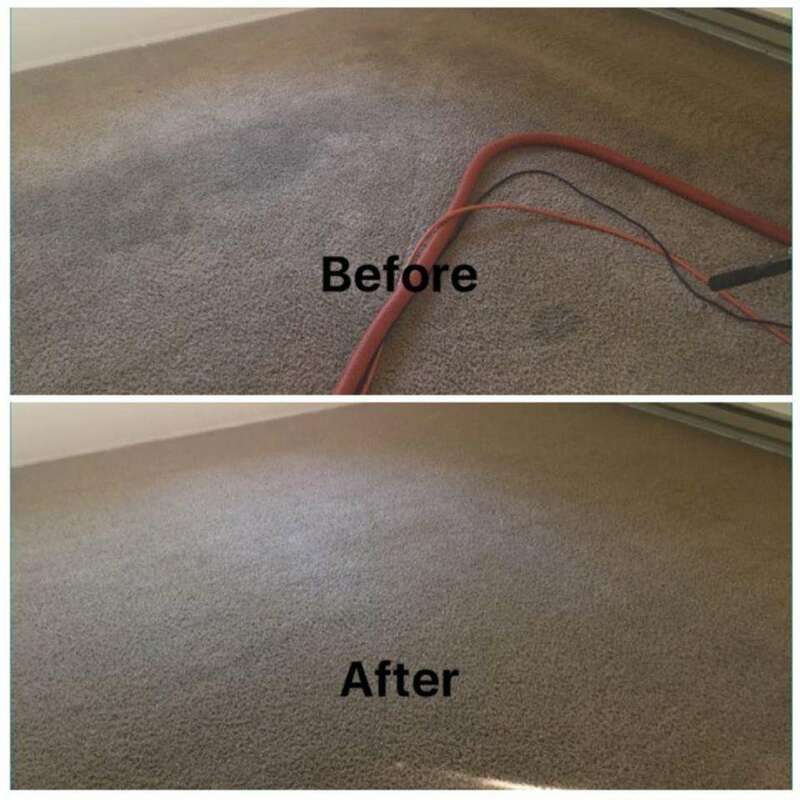 Kills Germs, Bacteria, and Dust Mites: High Powered, Truck-Mounted Steam Extraction process kills and extracts most germs, bacteria, and dust mites from your carpet fibers. Fast Drying Time: We use the best equipment available to fully extract, getting you back to normal quickly. 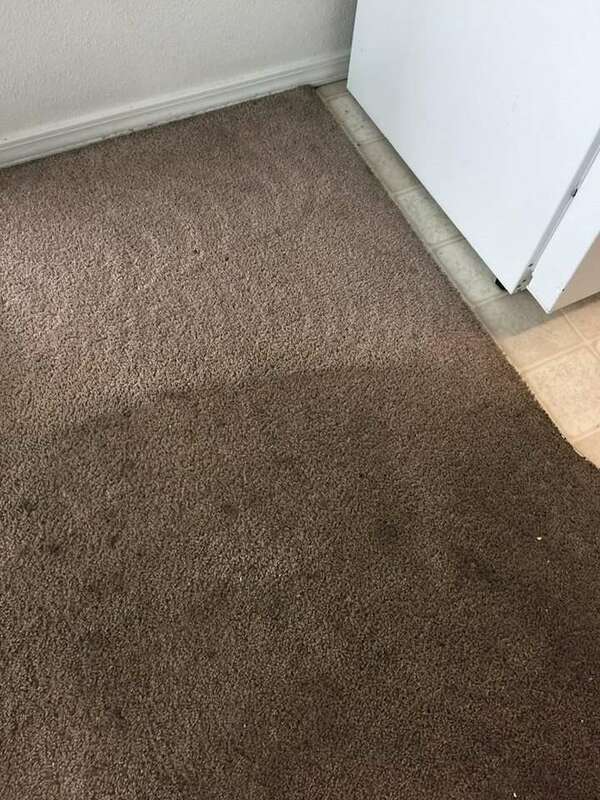 No Cleaning Residue: We ensure no residue is left in the carpets by thoroughly extracting all dirt and grime. Doing this restores the like-new fluffiness and softness to your carpets. What services can we help you with? Anything we should know about your request?